Alison has an extensive background working as an Associate and in senior managerial roles within professional financial advisory and accountancy firms. 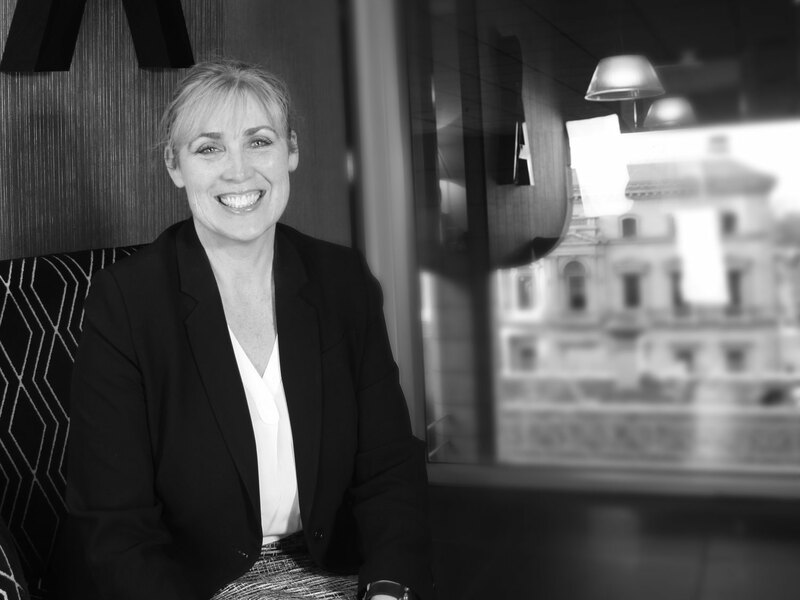 Alison has worked alongside Directors, Executive Planners and Senior Accountants developing her understanding of superannuation including SMSF, trustee structuring, corporate structuring, tax planning, investment advice, retirement planning, risk and asset protection and intergenerational estate planning. Alison cares about our clients and the work that she does for them. Alison has a Diploma of Financial Planning, a Master of Business (Professional Accounting), a Graduate Diploma of Business Human Resource Management / Industrial Relations and a Bachelor of Arts.